Sensory Processing Disorder is an increasingly common diagnosis, with a wide range of symptoms that can be difficult for parents and pediatricians to identify. 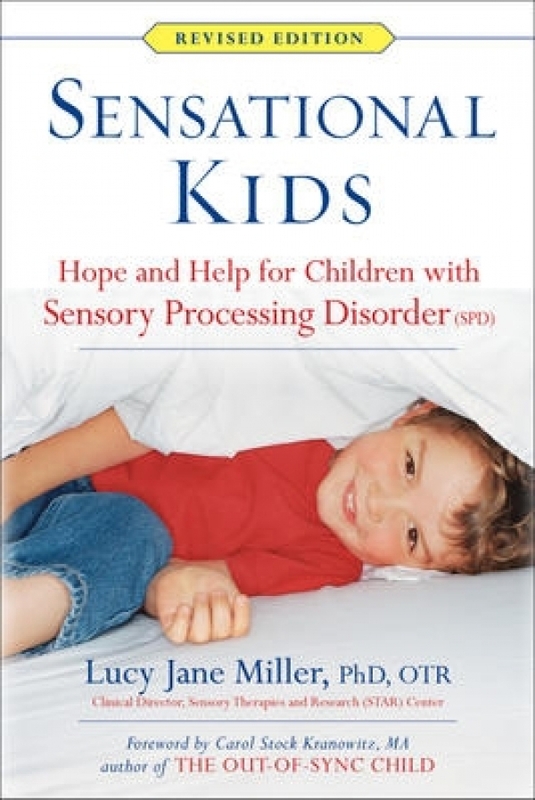 Internationally renowned expert Dr. Miller shares her more than forty years of experience and research findings on SPD. This book includes the latest research on SPD's relationship to autism, as well as new treatment options and coping strategies for parents, teachers, and others who care for kids with SPD. Other topics include: The signs and symptoms of SPD; the four major subtypes; how the disorder is diagnosed and treated sensory strategies to help SPD kids develop, learn and succeed, in school and in life.